We were asked to do full interior and exterior decoration at this period property in Manor Heath Halifax. 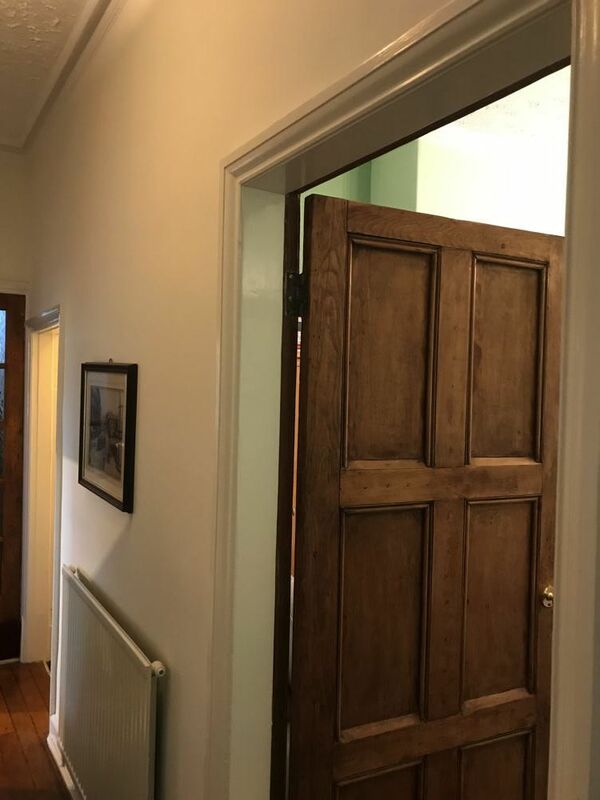 The paints and colours used were sympathetic with the period of the house and both the client and us were really happy with the finished result. We completed the project on schedule in a week and as usual with no mess or disruption. Another happy customer!